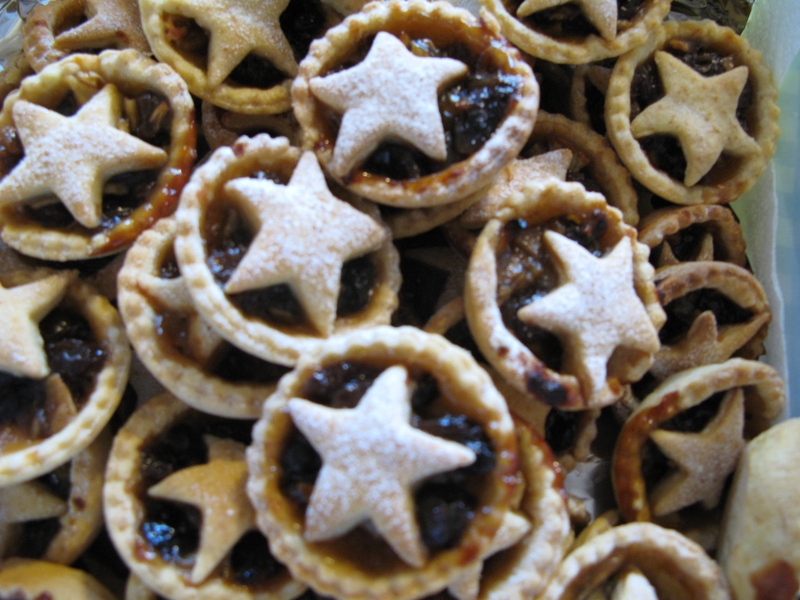 The mince pies will be for sale at the auction through the hatch along with home made cakes, tea and coffee. We expect 300 plus lots but no one has sent me any photos or descriptions. If you have anything you wish to promote, please add it as a comment below after reading the instructions and guidelines. 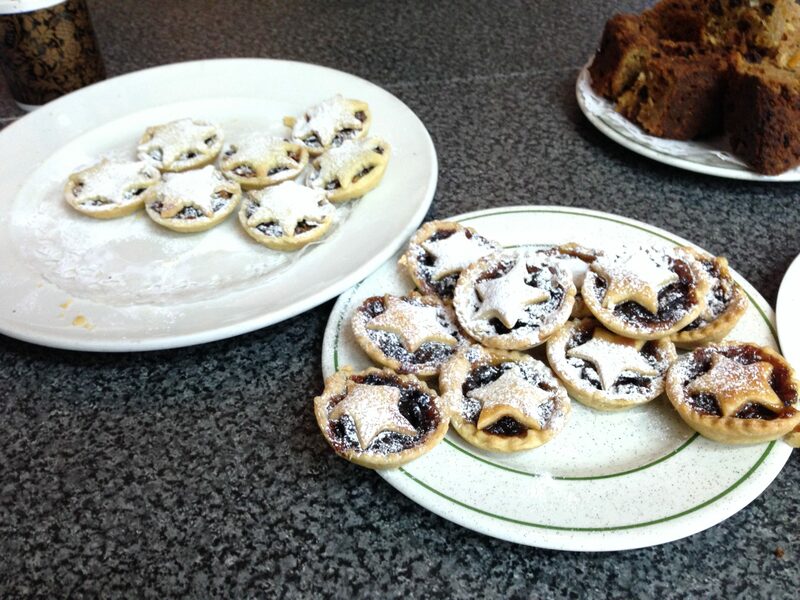 To wet your appetite there are some photos of previous auctions and mince pies at Itchen Abbas. 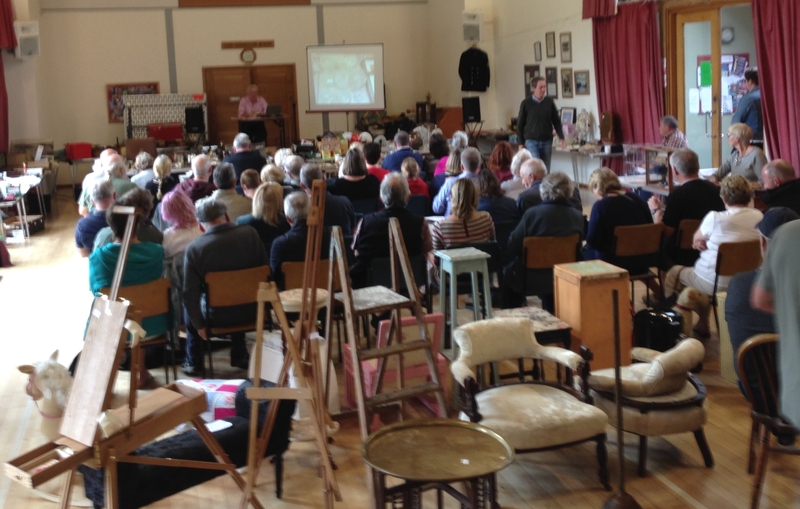 If you are bringing lots for sale at Badger Farm Community Centre Itchen Abbas Village Hall, please upload photos and descriptions of the items on this page. It is not a requirement for submitting lots to the auction but it helps promote the auction in general and your lots in particular. It is free. So please upload a good quality image and a short description using the comments section at the bottom of this page. Please read these guidelines for descriptions and adding images of your lots. Your lot(s) have to be approved before they will become visible on this page. Please contact us if they do not appear within 24 hours. The auctioneers have not seen the lots which have been added as comments. The descriptions and photos are provided by the sellers. There is no guarantee they will be for sale until they are delivered on the morning of the auction. This is not a catalogue. We normally sell between 350 and 450 lots which all arrive on the morning of the auction. Do not upload your items until you have discussed them with Claire on 01962 734941 or by emailing bookings@auctionsinaday.co.uk. 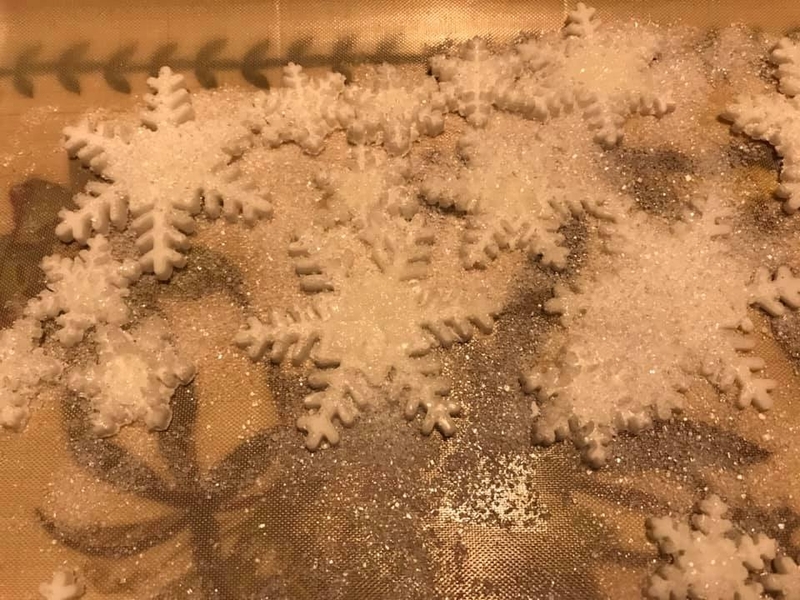 Cake decoration snowflakes – what cake will they go on? 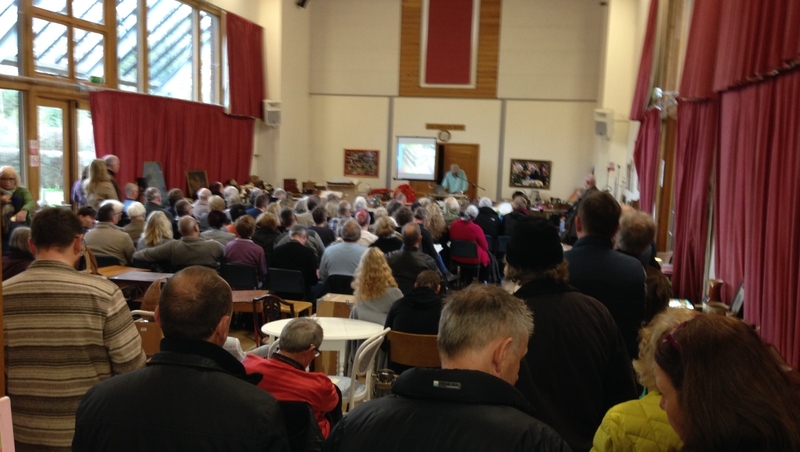 Auction Reports, Updates and News Auction, Itchen Abbas, lots, photos. permalink.